Outside of trying to find affordable flights, the next biggest expense in travel is finding affordable hotel rooms. While you may not find a luxury hotel at dirt cheap prices here are a few tips that may help in saving you some money next time you book a hotel room. Search for hotels and flights using the incognito mode in your browser. With Dynamic Pricing be utilized more and more by retailers why run the risk of being shown different prices every time you search just based on your previous search or purchase history. If you have the flexibility when traveling, hotel rooms are generally cheaper during the week. The most expensive days are Friday and Saturday. Sunday is actually one of the cheaper days overall since people tend to fly home on that day so they can be at work on Monday for the new week. The only exception is hotels that cater to business travelers. It makes sense that if you travel when there are fewer visitors the costs will be less. Of course that means in some destinations the weather may not be the best or some of the activities the destination are known for may not be available. Think Russia in winter or monsoon season in Thailand. Unless you pick the absolute worst, again Winter in Siberia, you can still score some affordable hotel rooms and have a great time. During the off season, hotels drop their rates and some high tourists areas can see significant discounts in accommodations. A lot of sites will offer discounts when you bundle both together. Before you book that combo package just do a search for flights and hotel separately to insure you are getting the best deal. Not every hotel uses every site. Shopping a variety of booking sites can not only reveal different prices but also different properties. A quick search for a 3 night stay in Houston showed the same hotel for $339 on one site and $378 on another site. Don’t forget to call the hotel directly. Hotels pay commissions to be listed on search engines. Hotels also run various promos and specials which may not be reflected on the big search sites. Not only do hotels have specials and promo codes on their sites but many booking sites offer promo codes. Do a search online for coupon codes or promo codes and you will fins a lot of sites that can save you money. Some like Retailmenot.com Coupons.com and Savings.com will show not only individual property discounts but discounts on the major hotel booking sites. Living Social is another great site that offers discounts for hotels and vacation packages. Check the hotels social media for discounts and promo announcements. It doesn’t hurt to send them a message and ask if they are currently running any promotions. Check for visitor guides from the state, city, or region’s official tourism office. These guides sometimes include coupons promotional codes for hotels, attractions and restaurants. Just like airlines, a lot of hotel chains offer loyalty programs. 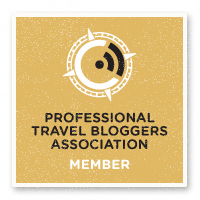 Hyatt, Choice Hotels, Wyndham, Hilton, Best Western, IHG and more offer reward programs. Some credit cards are tied to hotel reward programs and depending on the program you can earn points for non hotel stays. You can get discounts just by being a member of various clubs, organizations or where you work. Hotels offer discounts for being a government employee, military service, alumni organizations, corporate discounts for various companies, being a member of AAA, buying clubs like Sam’s or Costco, many professional and educational organizations. Some even offer senior discounts. Instead of contacting the corporate reservation number, contact the hotel directly and ask if they are running any specials or promos. Ask for a discount and tell them about any special occasion. Sometimes the individual hotel might be running a special that the corporate reservation agent is unaware of or you could get a break if there is some kind of event such as an anniversary, family reunion, wedding or other kind of event. You might get a free upgrade or a break on the price. Some hotels pile offer a good price but when you check out you get hit with all kinds of fees. Extra fees for pets, parking, hotel energy surcharges, wi-fi, resort fees, gym fees, etc. You get the idea. Check before you book and ask for some of these to be waived. There should be no reason to pay extra for wi-fi yet a lot of hotels do. A lot of smaller or independent hotels don’t advertise on the major hotel booking sites. 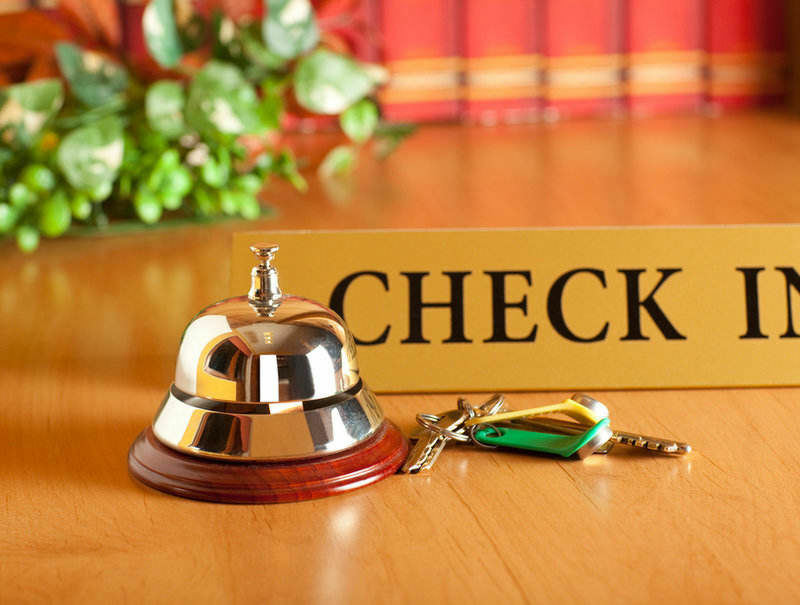 Do a search for independent hotels. Smaller search engines also reveal some gems that the major booking sites don’t. RoomKey shows loyalty rates from 60 hotel chains while All The Rooms says it searches over 400 sites to find every room. If you are used to staying in a luxury hotel with all the amenities then this may not be for you. However, if you are open to trying new things check out these options. I am sure you have heard of Air BnB and you may have tried it. Some are good value and some aren’t. There are other options such as Hostels. I know you are beyond staying in a dorm room with a bunch of snoring people but hostels have come a long way. Many offer private or family rooms. There are also other companies that offer vacation home rentals as well as home sitting companies and home exchanges where you and some there family exchange homes for a period of time. There are many independent condo or apartment short term rental companies around the world. I have used several and been very happy. Just do a search for “short term condo rental” or “short term rentals” in what ever city you are traveling to. When you talk to these people they have a lot of leeway in cutting deals since there main focus is to get their small inventory rented. Also check out Bed and Breakfast options, you can find some great deals and meet some really nice people. This applies to when you are traveling overseas. Many credit cards will make you pay an international transaction fee when using your card in a different country. If yours does, ask it to be waived if they won’t then find a card that doesn’t penalize you. Just like airline booking sites, the hotel booking sites will often give you different prices based on where you are booking from. By changing the country or currency you can sometimes find cheaper prices. US web sites tend to show higher prices than those either based overseas or that specialize in overseas bookings. By no means is this a list of every site but these are the booking sites I tend to use. 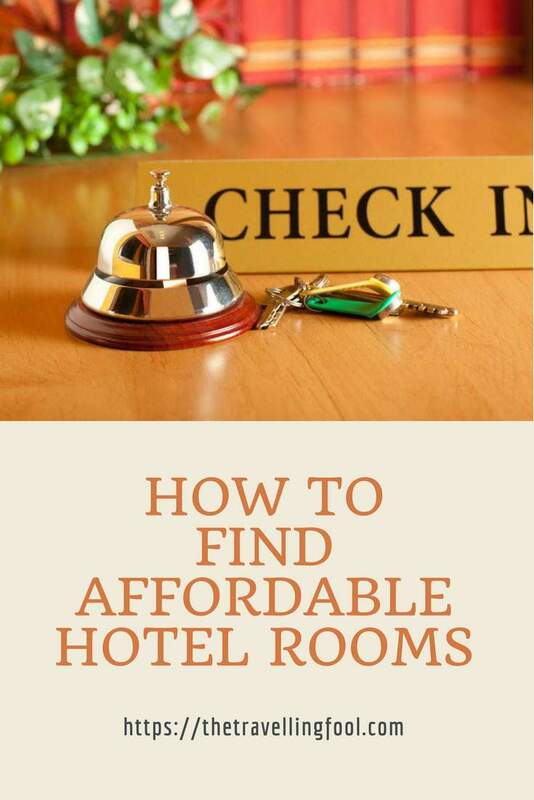 I hope these tips help next time you are looking for affordable hotel rooms. Like These tips? Please Share. What’s your secret way to save on lodging? Share with us in comments below or on our Facebook page. Some great ideas there Bob… love the tip on enabling incognito mode in your browser, never thought of doing that. Cool ideas on how to find affordable hotels. I’d add contacting the hotel and asking for a discount – you can’t imagine what miracles that can do if you just ask the question nicely. Of course, asking when you have a nice f2f contact always gives better results. If we are road tripping, we like to use the HotelsTonight app. It lets us stop where it is convenient and get good deals. These are actually great tips that I could use. I am planning a trip to the United States, and hotels are indeed -together with flights- a huge cost. Thanks! Bob, Nice list of tips. Some of the sites you provided, I tend to forget all about. I’m looking at hotels now for NYC. I might need to give some of these a try. NYC in the summer is mega-expensive. Always worth a few minutes to save some money. Valuable tips! As a budget traveler, I can really make use of them 🙂 And yes, trying offseason really works – I find it much cheaper to travel in India during the monsoon, for example. Great list Bob. There are a couple of sites listed I didn’t know about. It really helped when you said that we should search for independent hotels and their websites since they can be more affordable. I will try this out since I will be booking a hotel room for the celebration of the holidays with my friends. Since we are all minimum wage earners, we must find the ones within our budget. You’ve got good advice for choosing a hotel room to book. I like how you said that bundling our flight and the hotel is a good way to save. We’re looking to travel a lot more next year, now that our last son is off to college, so I’ll remember this.